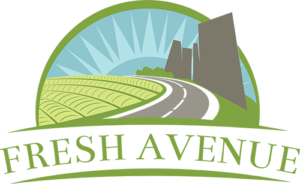 Fresh Avenue is now launching a national logistics program to bridge the miles between our producer partners and regional customers. The team will be led by Peter Divoky, who brings 20 years of experience in coordinating coast-to-coast produce deliveries with a hands-on, responsive approach. “Our approach to logistics begins with communication and cultivating relationships, not only with the producer and customer, but also the drivers, knowing and understanding exactly what they need to get their job done. 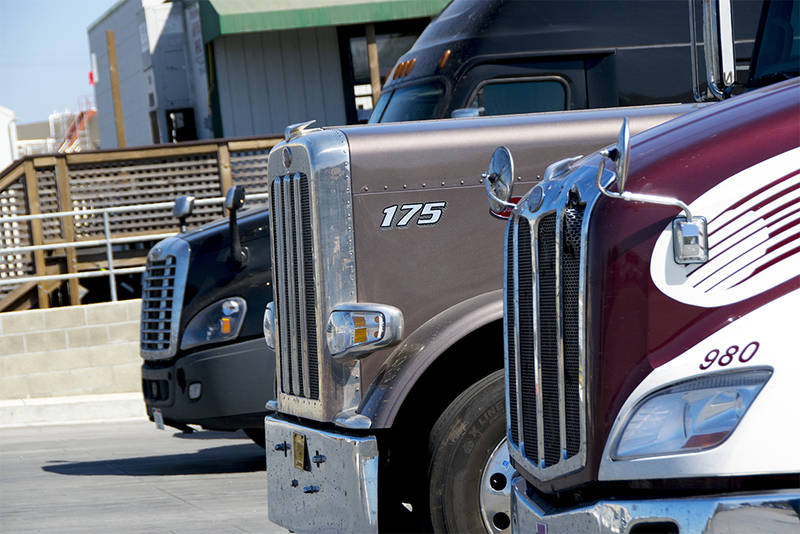 This results in successful deliveries, happy carriers, and satisfied customers,” stated Pete Divoky, National Logistics Manager of Fresh Avenue. 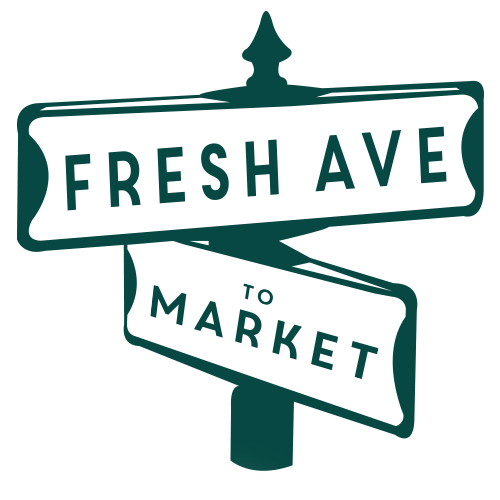 “Logistics is the perfect extension of our mission to care about your business starting at the quality of the product you are buying, who you are buying from, and all the miles in-between” stated Mark Vaughan, managing partner of Fresh Avenue. 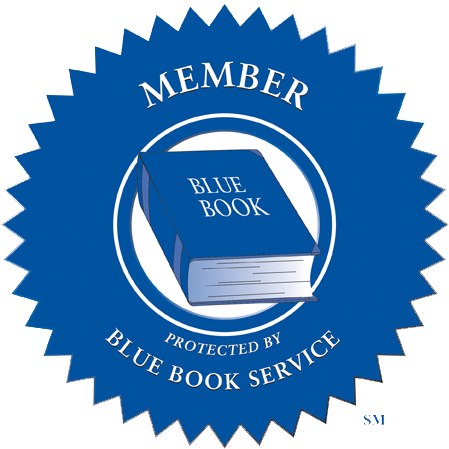 For more information on Fresh Avenue’s national logistics program, visit www.freshavenue.com/logistics , or contact Peter Divoky at 910-232-2204 or peter.divoky@freshavenue.com .